Yu Shaohua, a senior researcher on Northeast Asia at the China Institute of International Studies, said China's efforts have been indispensable, as they ensure consistency, support dialogues and oppose potential turmoil. 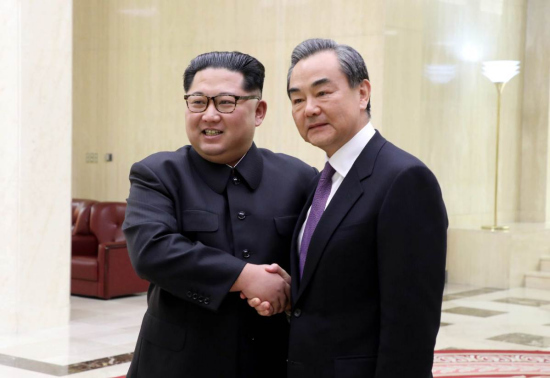 Speaking of the Beijing meeting between General Secretary Xi Jinping and Kim in March, Wang said his Pyongyang trip aims to effectively fulfill the issues decided by the two leaders. The DPRK is ready to work with China to push their ties to a higher level — which speaks highly of China's contribution to the peninsula's peace — and is ready to reinforce strategic communication with China, Kim added.